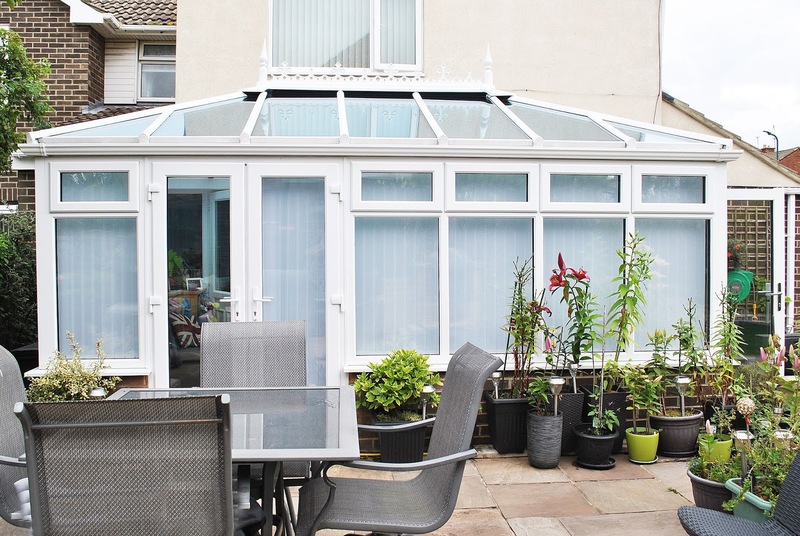 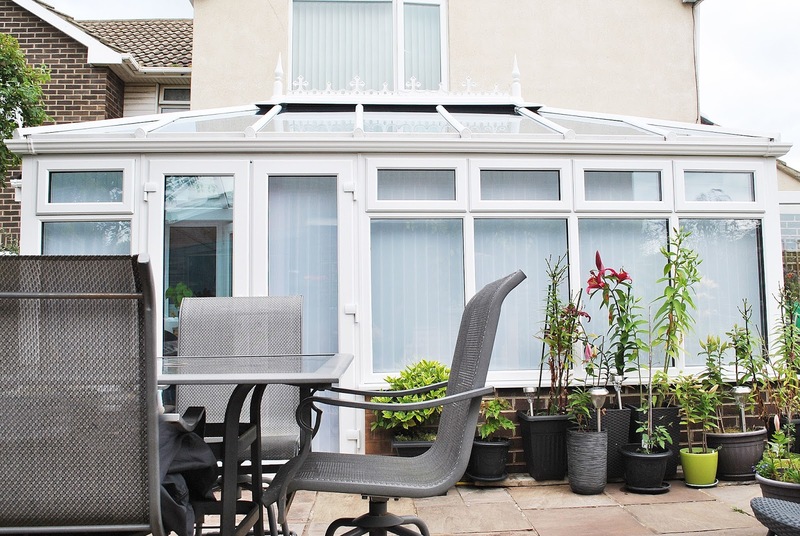 We love our recent installation; A beautiful Conservatory, installed with white UPVC Rehau profile, with a full glass roof! 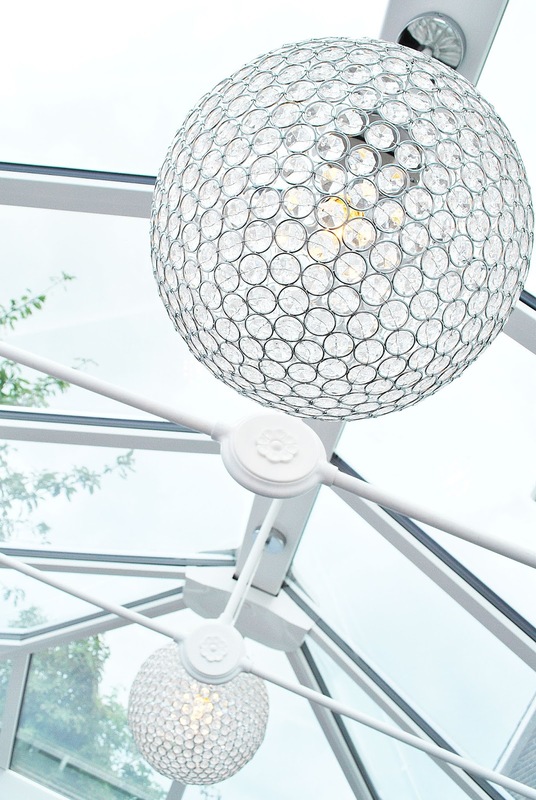 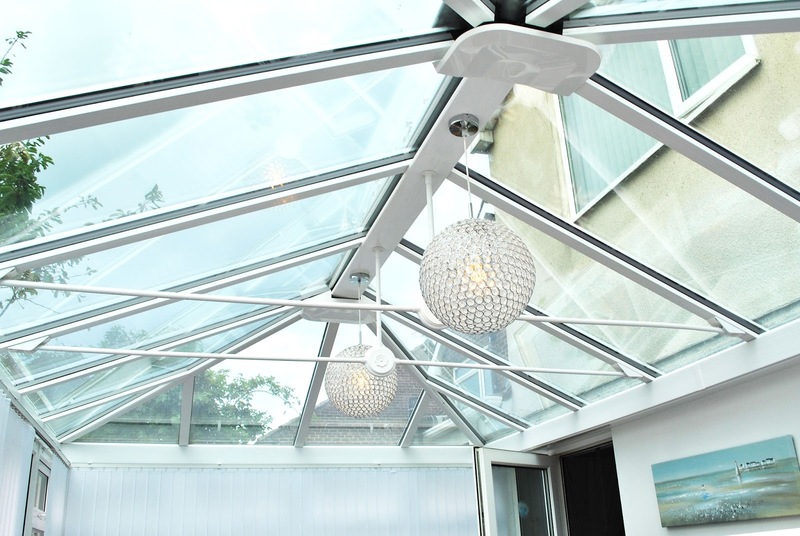 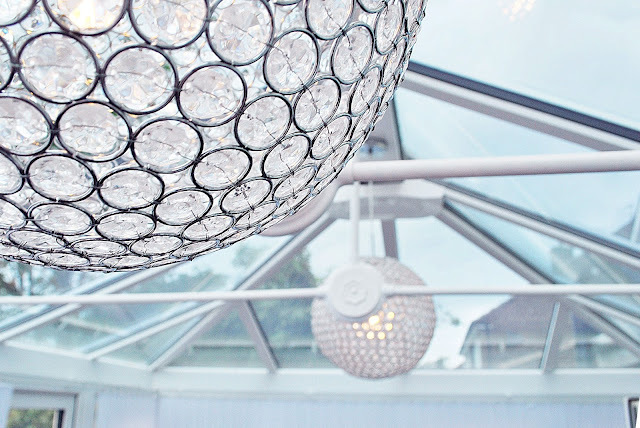 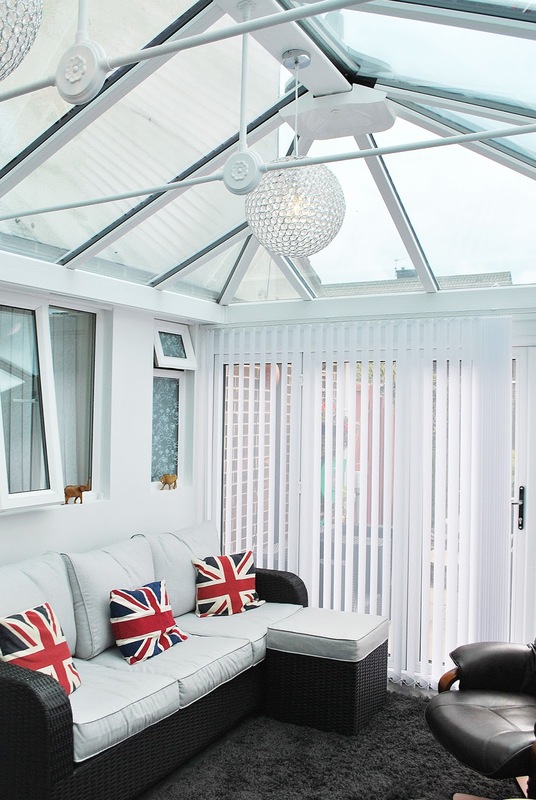 We Love the Light Feature our customer has installed, it adds a elegant touch to this conservatory. 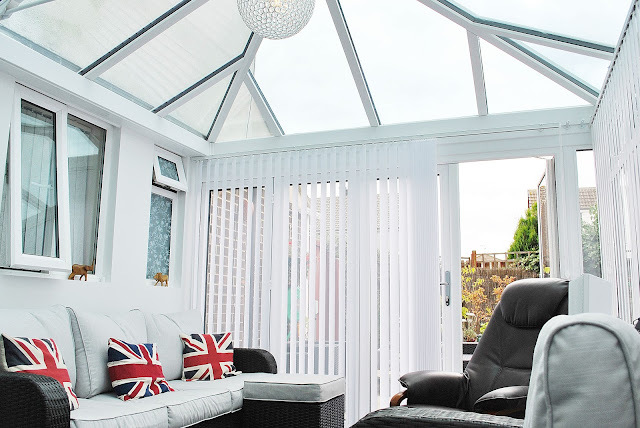 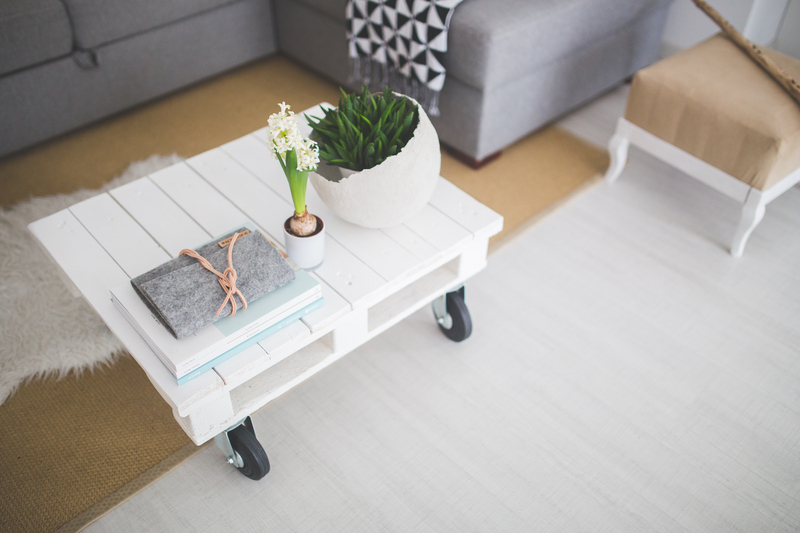 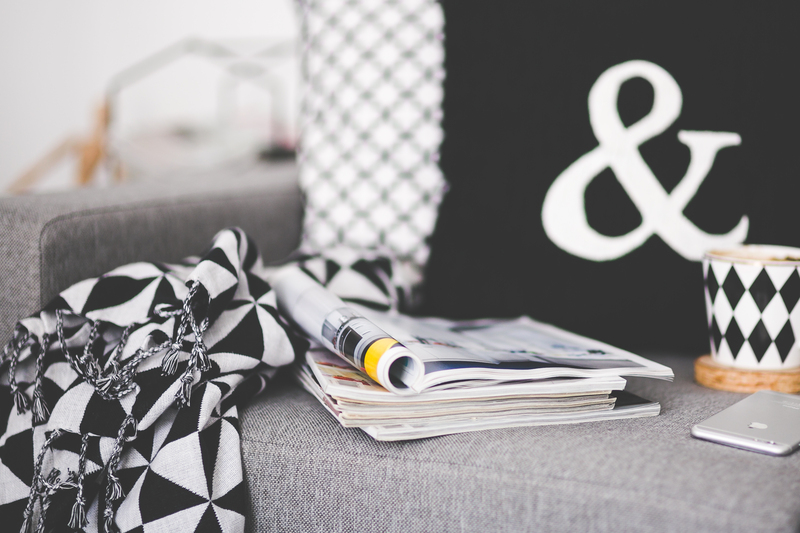 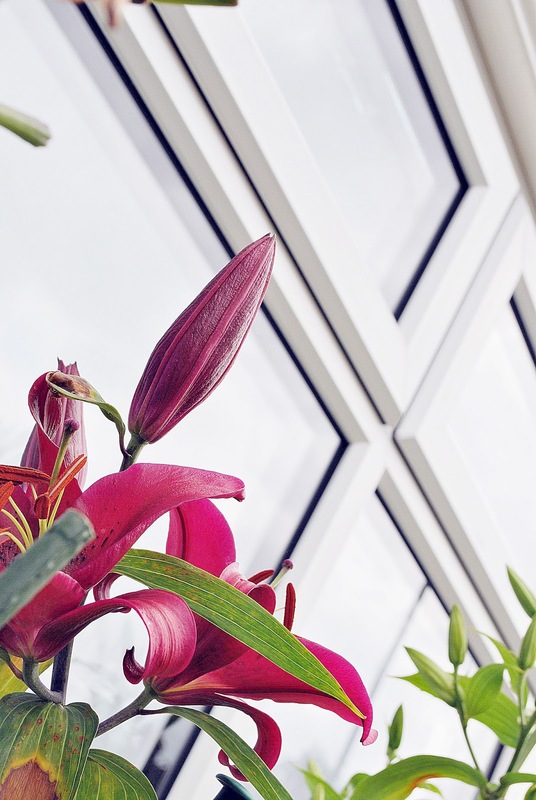 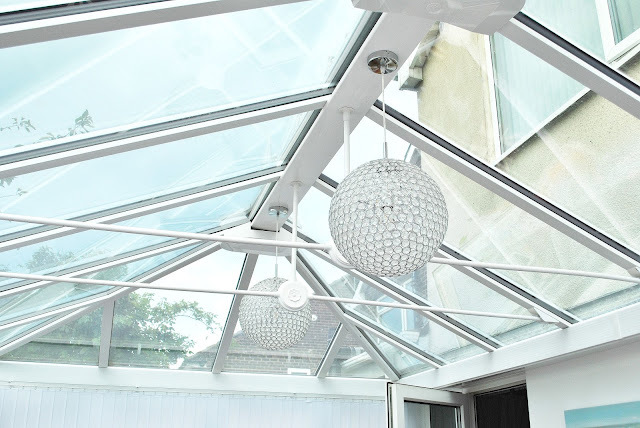 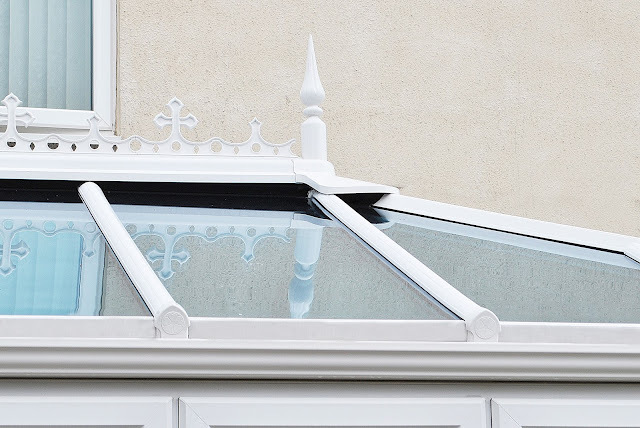 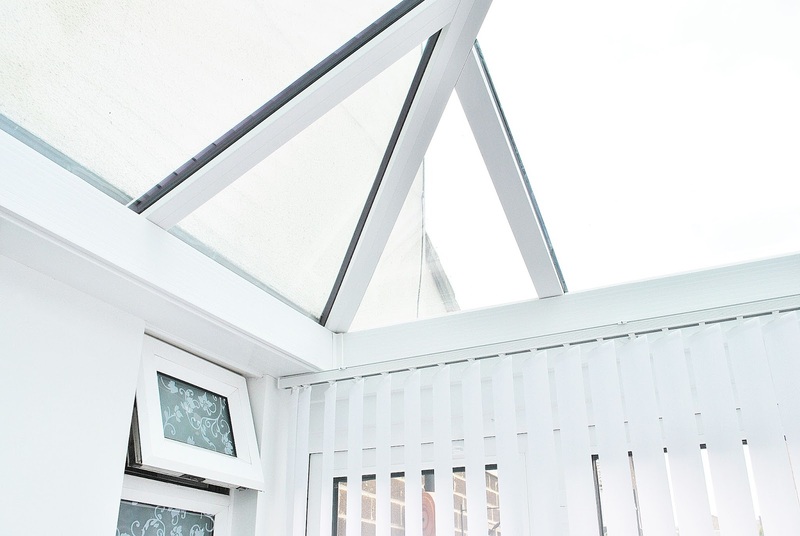 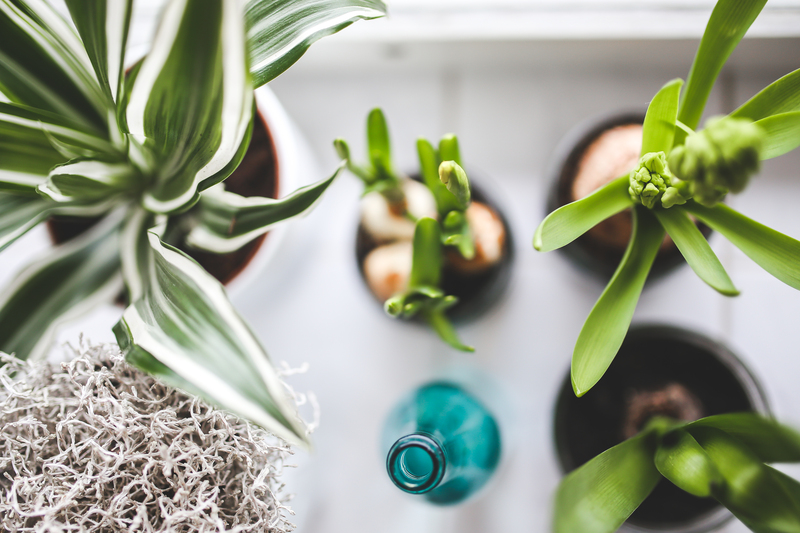 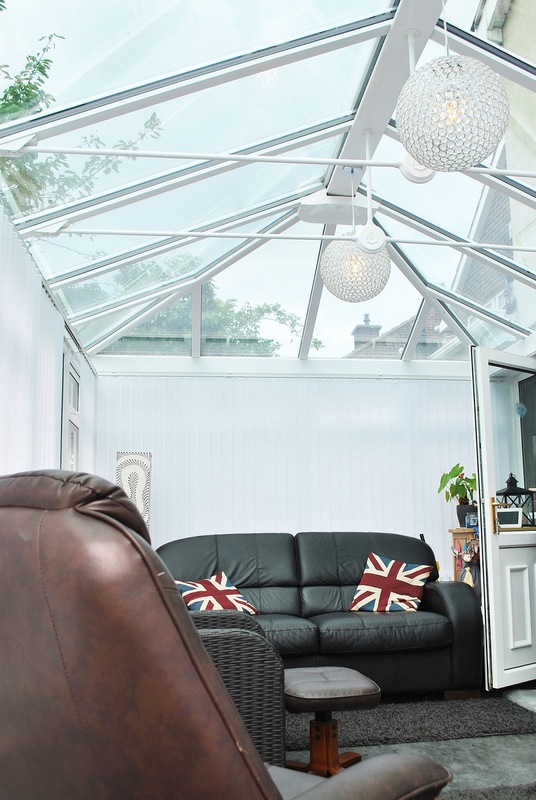 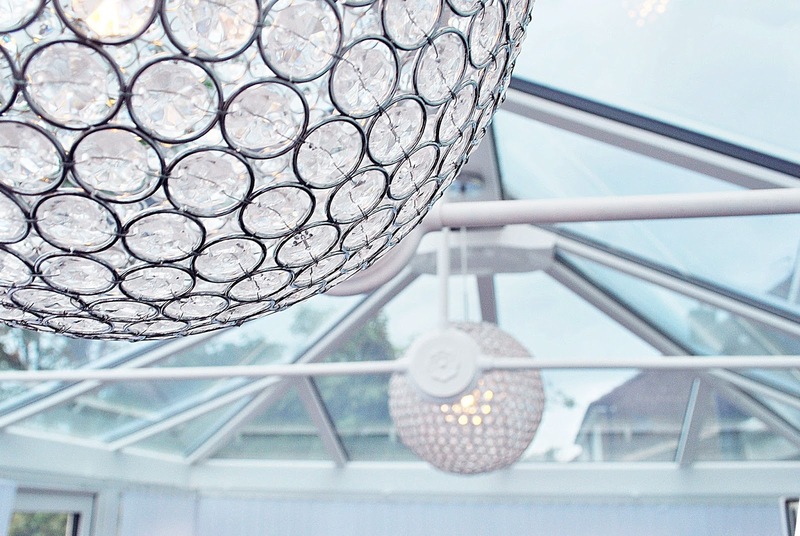 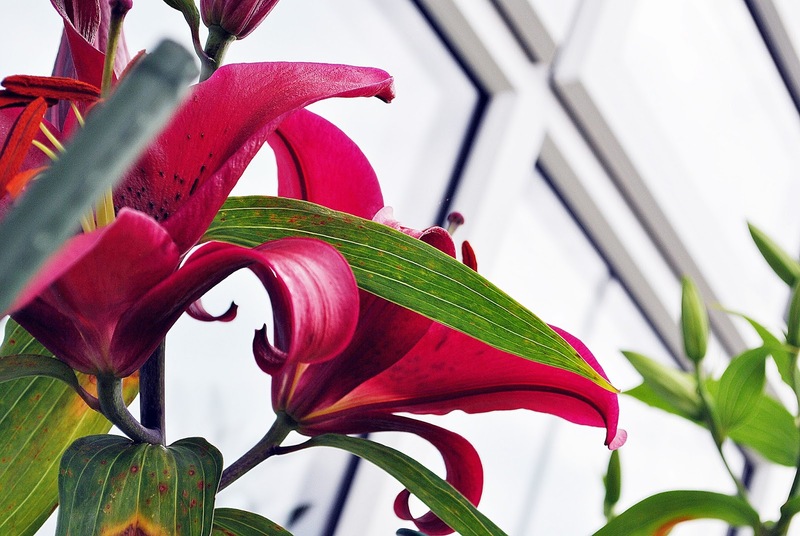 Full Glass Conservatory Roofs offer a light, airy and open feel to any home. 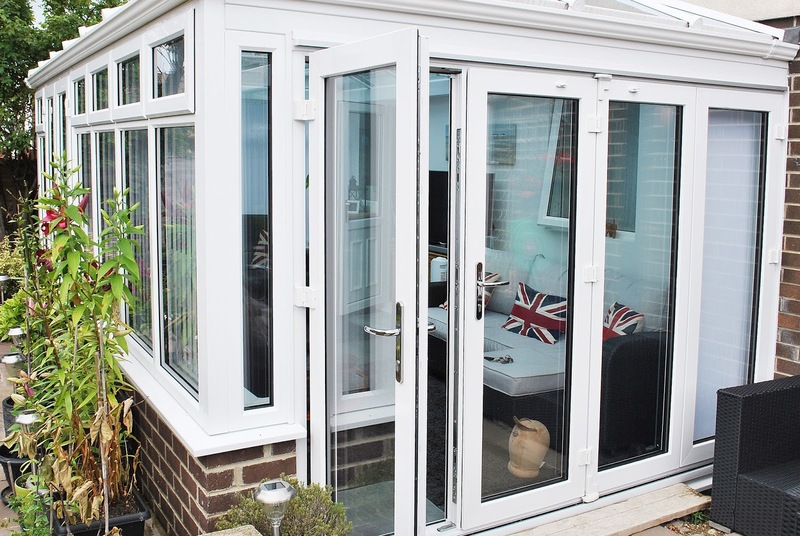 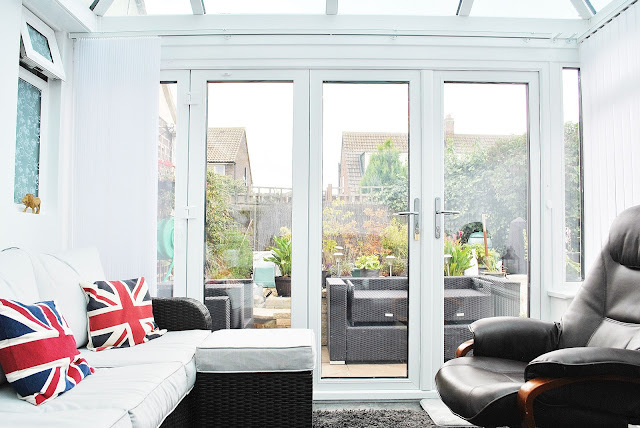 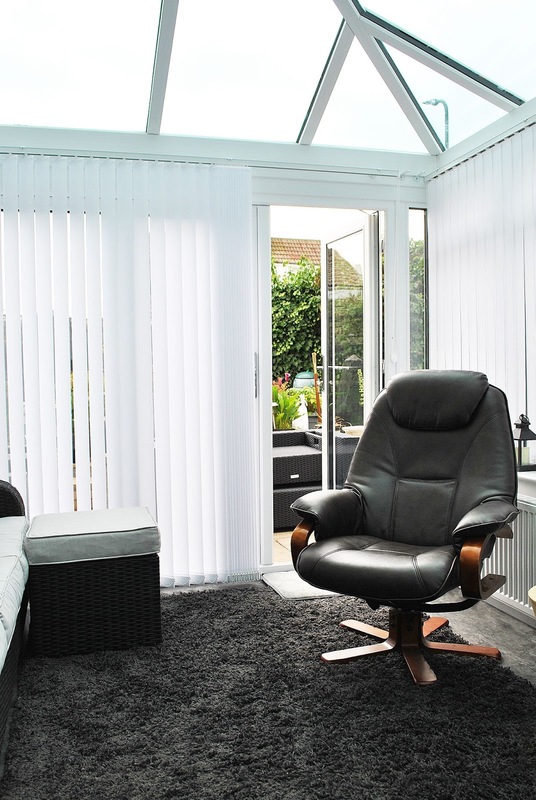 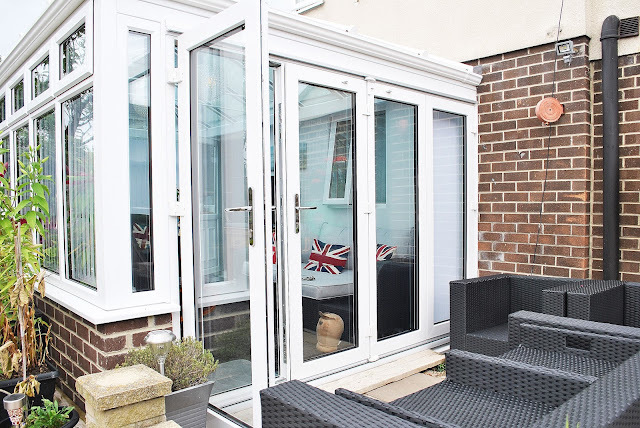 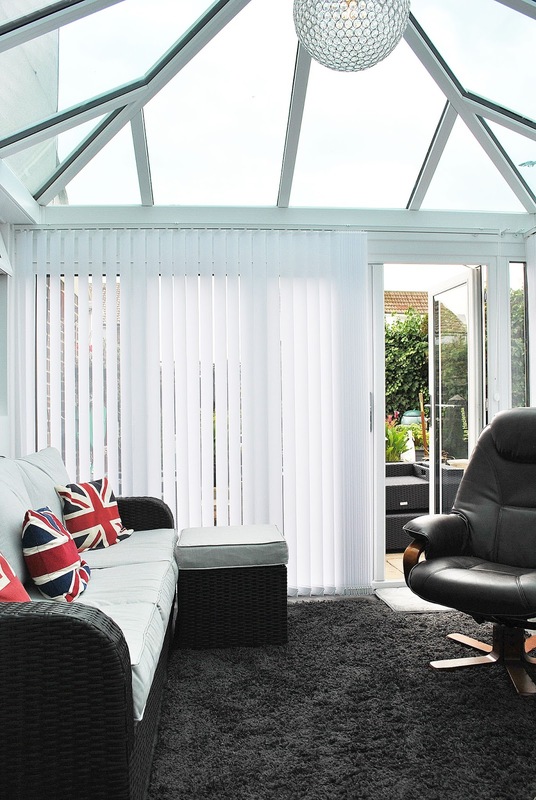 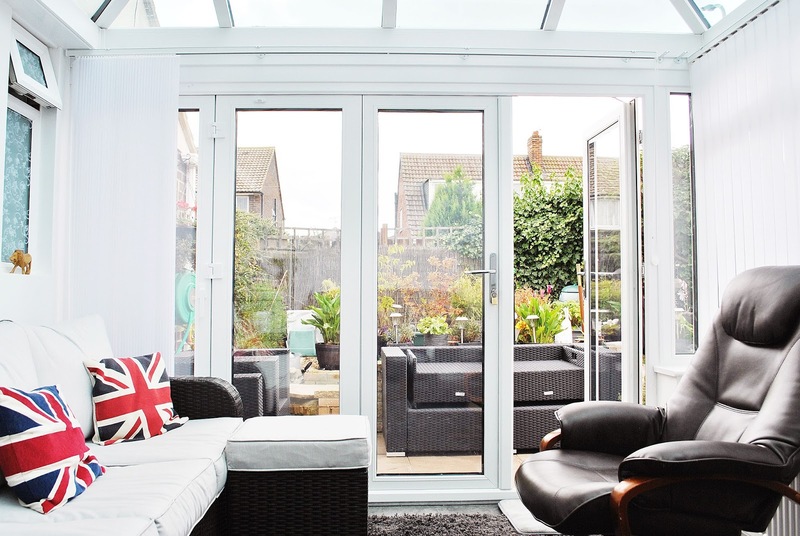 Bifolding doors were installed onto this conservatory and offer multiple opening options to this space.